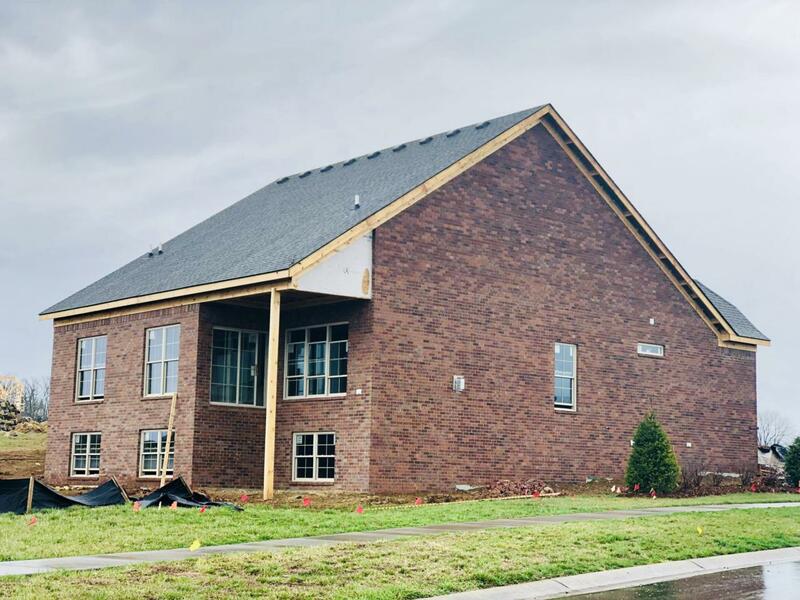 Homearama Award Winning Welch Builder's Newest Floorplan! True MAINTENANCE FREE living in this FREESTANDING Patio Home with 3 Bedrooms & 2 Full Baths. 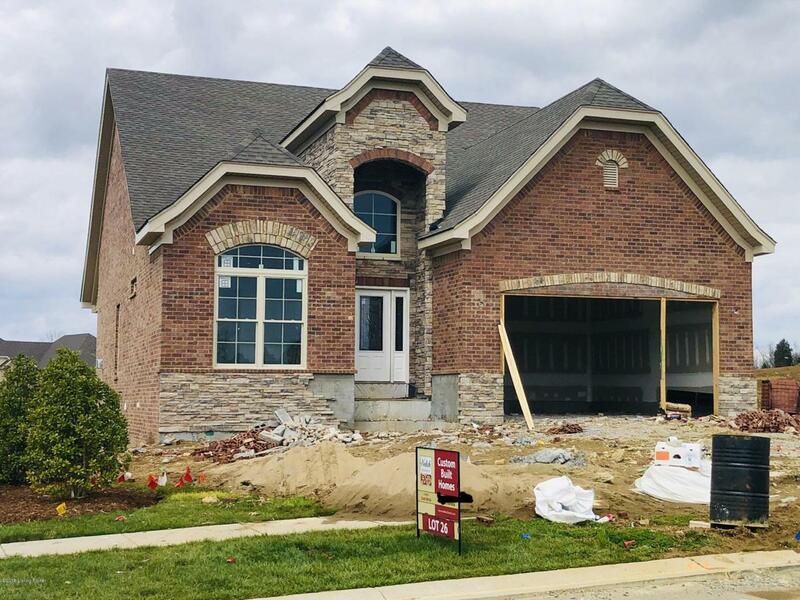 OPEN PLAN with 2 story Entry Foyer & 10ft ceilings in Great Room and Dining Room. 9ft ceilings in Bedrooms & Baths. 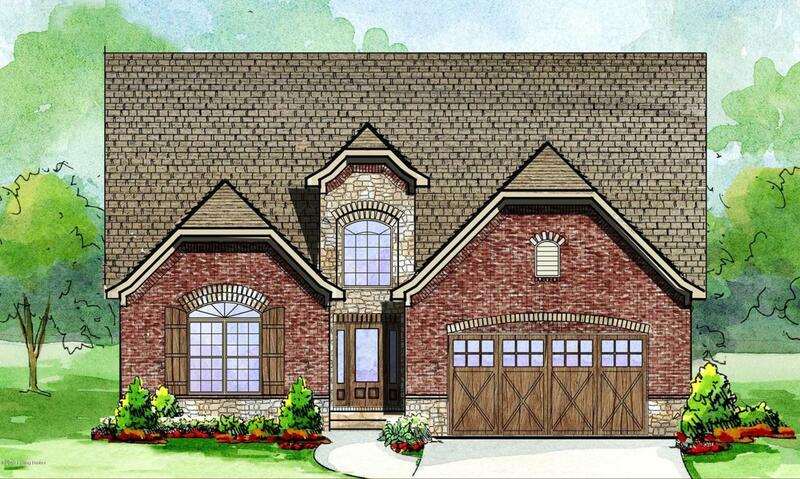 Full brick exterior with stone accents, carriage style garage door and covered porch. 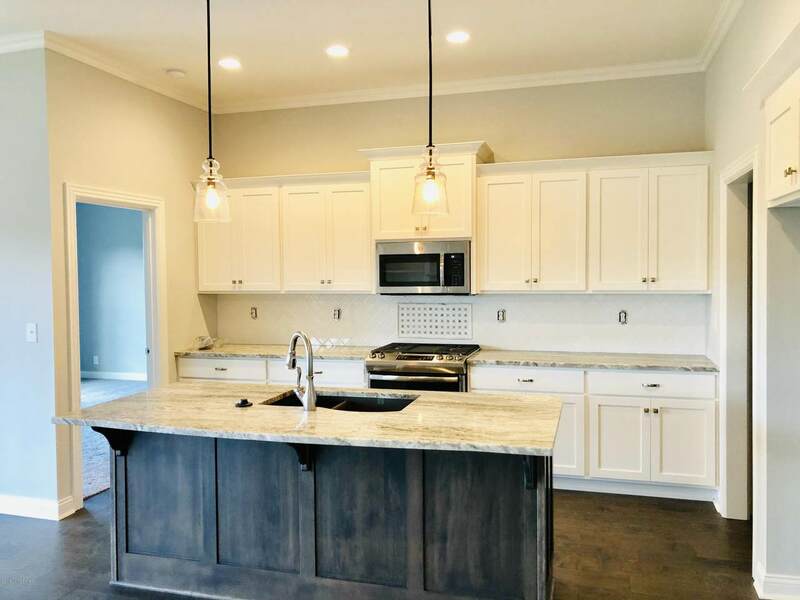 True custom features including hardwood flooring, granite tops (kitchen & baths), tile bathrooms and detailed trimwork. Walkout basements are available on select lots.